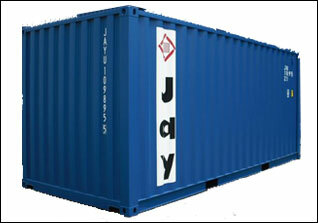 Taloja Depot – Jay Container Services Co. Pvt. Ltd. 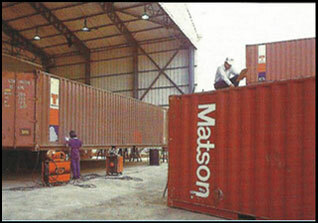 In 1993, pioneering vision and the indefatigable tenacity of a die-hard dreamer resulted in the development of India’s first most comprehensive container services depot in the private sector of New Mumbai. 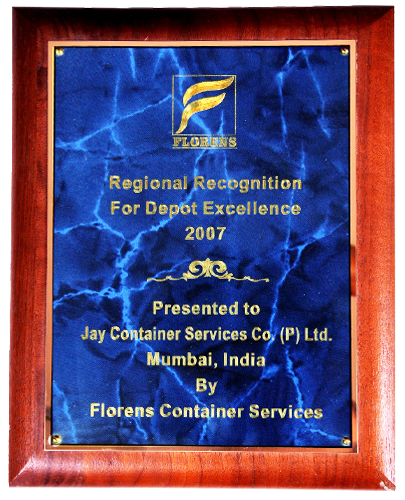 The state of the art depot of Jay Container Services, now in existence for over two decades, has helped spread the containerization culture in the country, assisting in the smooth running of India’s well-oiled foreign trade engine. The sprawling depot located at the MIDC Taloja Industrial Area, is a prime example of what bold dreams can achieve. With a storage area of 20,000 square meters, the depot can store up to 2500 TEUs. 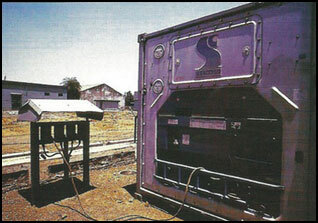 This depot was the first of its kind which had a covered workshop which now serves as a storage point as well as a nodal centre for repairs and high-tech maintenance. It can accommodate up to 48 TEUs and a special area has been designated with 24 electrical points to aid in the inspection process. 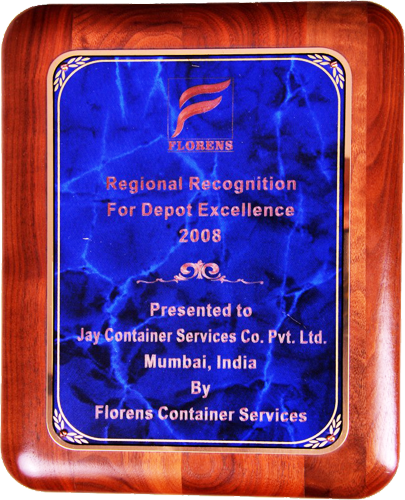 Over the last decade, our depots have been awarded on multiple occasions by our principals, Florens and Textainer. 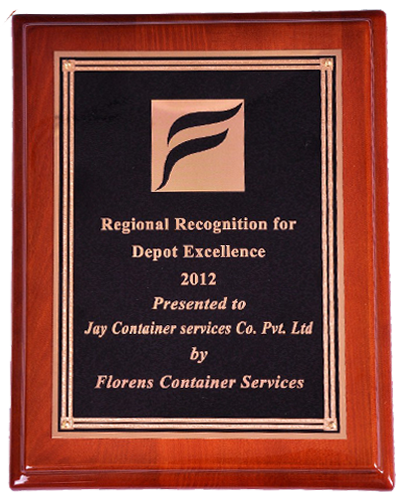 Jay Container Services was presented with the Florens’ Regional Recognition for Depot Excellence award in 2007, 2008 and 2012. 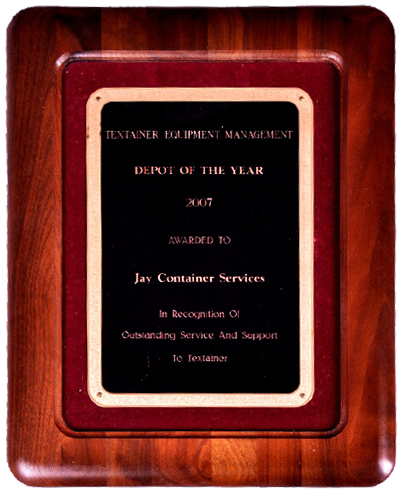 In 2007, JCS was also awarded Textainer’s Depot of the Year award in recognition of its outstanding service and support.